The retailer’s latest foray into brick-and-mortar retail opened Thursday in New York’s fashionable SoHo neighborhood. Amazon 4-Star, described by the company as “a place where customers can discover products they will love,” showcases some of Amazon’s best-selling, crowd-pleasing, and/or trend-setting products, each with an average online rating of 4 stars or higher. See Also: How will Amazon fare with holiday shoppers this year? Download Field Agent’s 2018 holiday report, packed with 30 pages of insights! 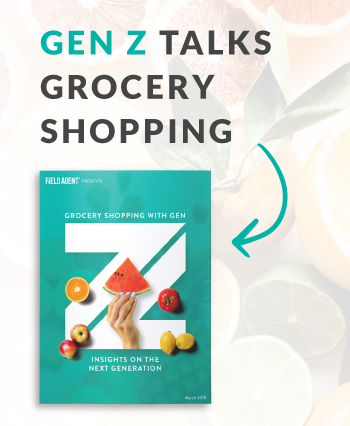 A cool concept, but what will shoppers make of it? 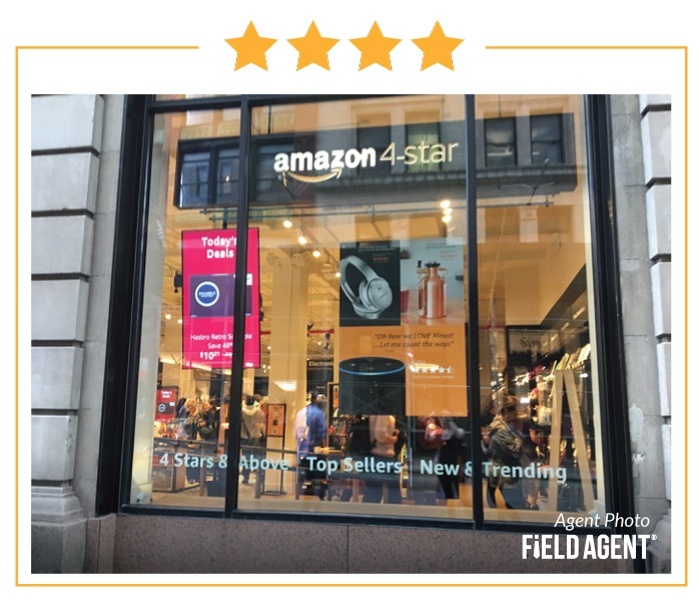 Just hours after the store opened, retail-auditing and insights firm Field Agent was already collecting their feedback. Over the weekend, Field Agent dispatched 15 agents to Amazon 4-Star to collect photos, capture video, and, basically, give us the tour of Amazon’s new digs. See the sights and sounds from 4-Star's grand opening in the video below. Field Agent also asked these 15 shoppers several questions about their 4-Star experience. Scroll further down to see what shoppers said they like and dislike about the new store. As the video above suggests, Field Agent collected shopper feedback from 4-Star participants. To get the full 4-Star experience, all shoppers were required to make at least one purchase inside the store, something we verified in photo. 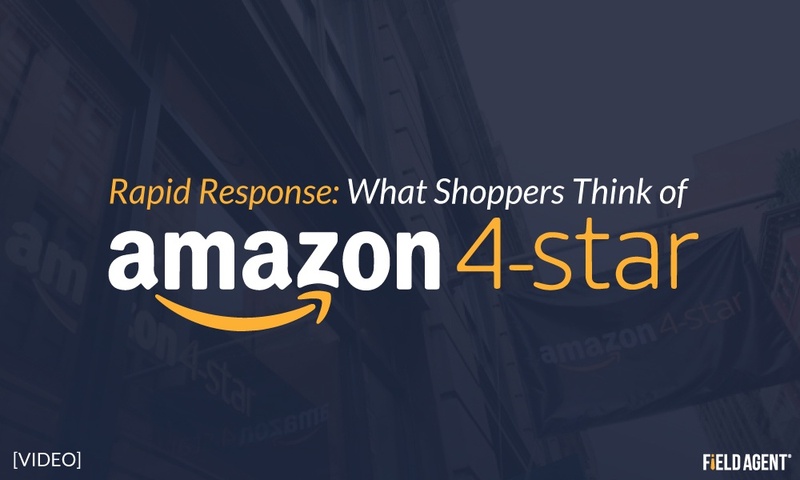 The report below offers insight into the opinions and repeat-intentions of these 4-Star shoppers, shared immediately after visiting Amazon's latest B&M venture.